If you do need to contact us via e-mail we request that you include your name, full postal address including postcode and a contact phone number. This will make it quicker and easier for us to respond to your query. 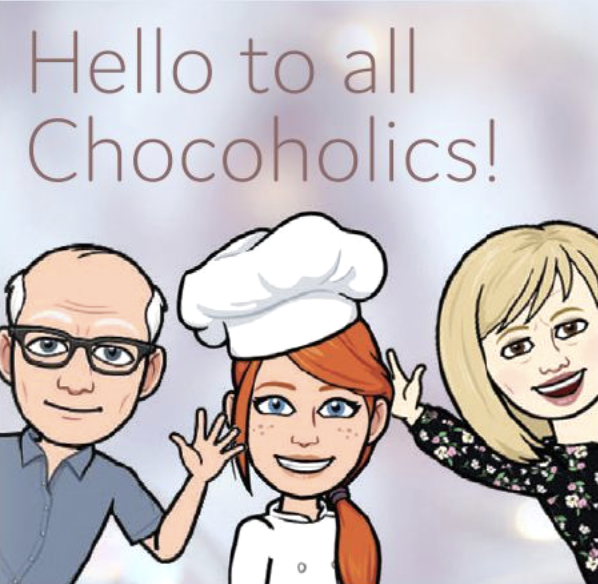 Chocolates for Chocoholics Ltd is an importer and distributor of quality chocolates and gifts trading from the address above.